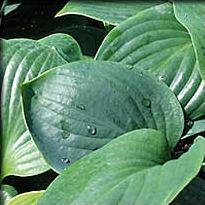 Babbling Brook Hosta – A little known gem! 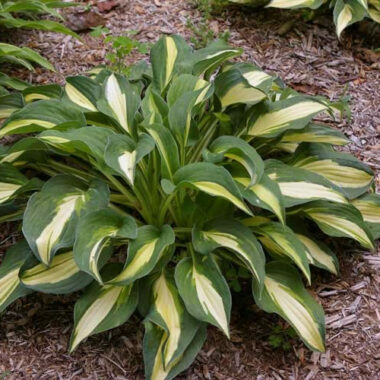 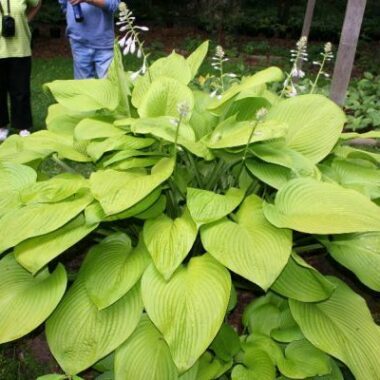 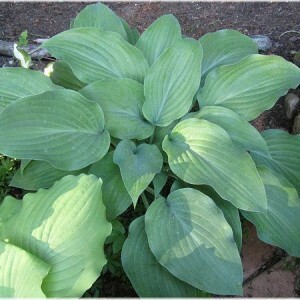 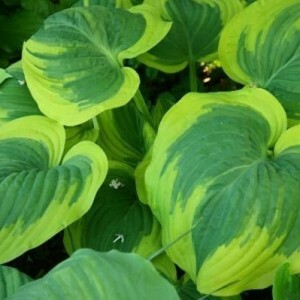 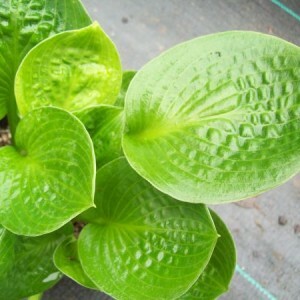 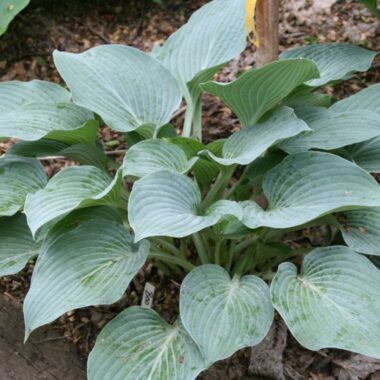 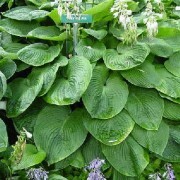 This silver blue hosta has broad ruffled edges, prominent veining and white backs. 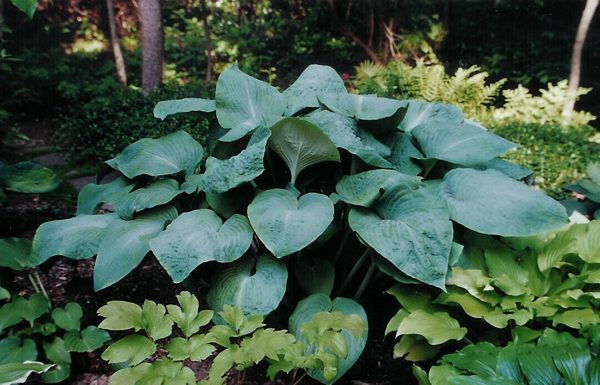 It's fast growing and forms a low spreading mound. 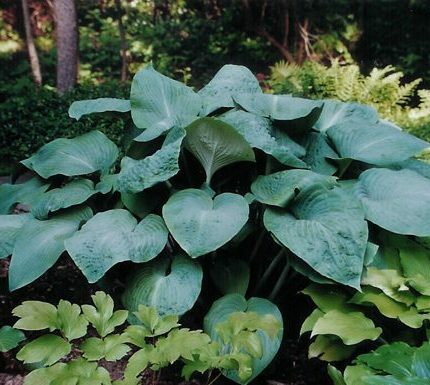 Large: 29″ high x 66″ wide semi-upright mound of bluish green foliage, that leaves measures 14 long x 9 3/4 wide with a thick white underside.